Does RAM Clutches 1501 fit your vehicle? 1501 - RAM True Balance Billet Steel Flywheels - SFI Approved is rated 5.0 out of 5 by 2. Rated 5 out of 5 by Chevy454 from Perfect Fit This flywheel is a internally balanced, and the crankshaft bolt holes line up perfect. This for my 454. 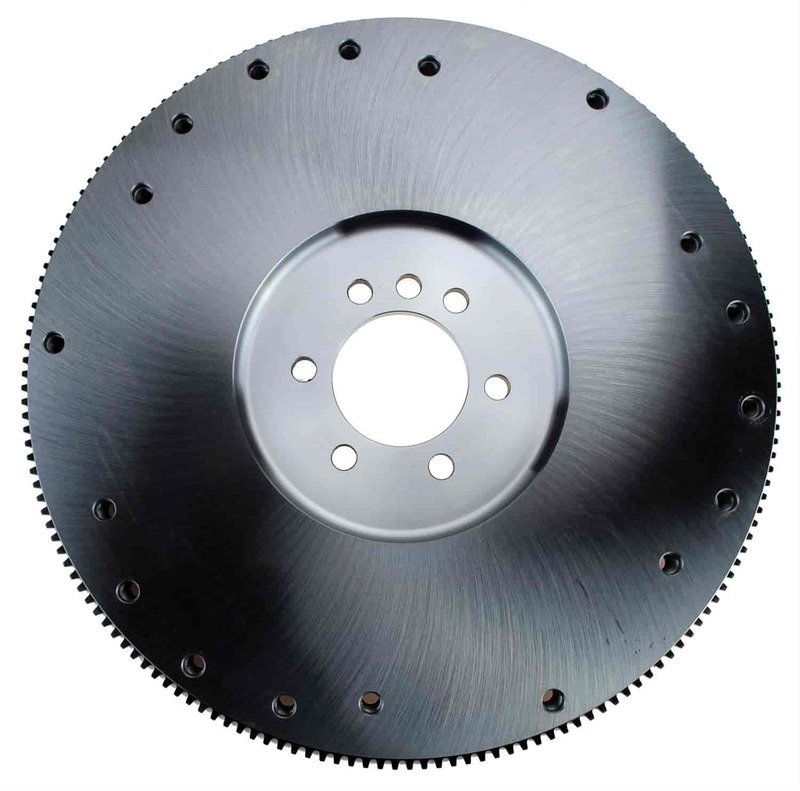 Will a Centerforce CFT361909 and 384024 fit on this flywheel (they are 12 inch). This Ram flywheel with not except the 12&quot; Centerforce pressure plate and disc. RAM Clutches 490 - Pressure Plate Bolts 3/8" x 1"